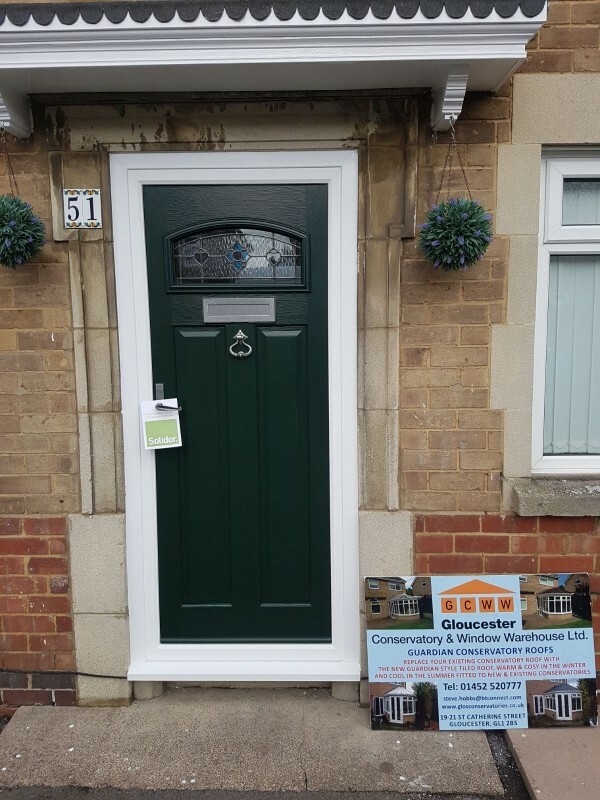 "We are really pleased with the finished product.The door looks better than we had imagined. The experience from fist contact to the final fit was first class. I would reccommend Gloucester conservatory and window warehouse Ltd. I am already considering another door. Mr Willets." 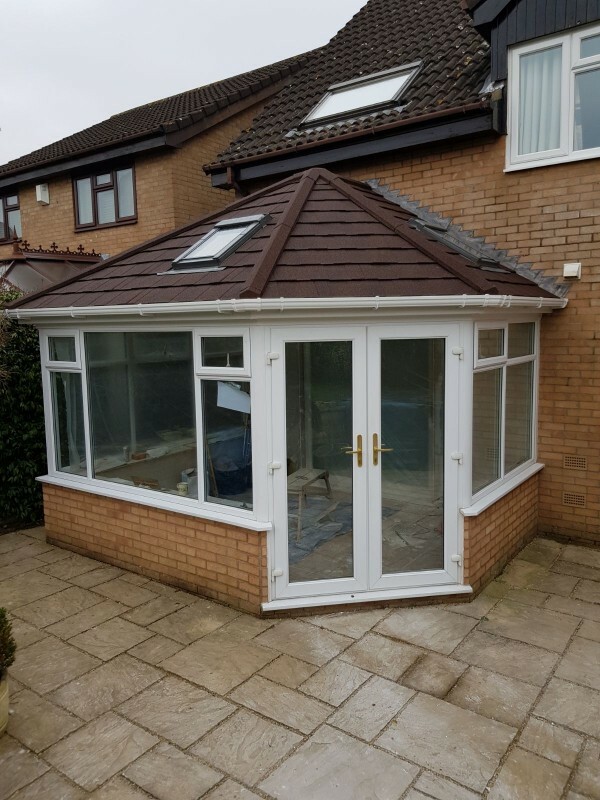 "Old conservatory replaced with a new one complete with warm roof and A rated glass. Installed to agreed programe, specification and budget by a first class team who were a pleasure to have around. The warm roof concept works well and Gloucester C&W Warehouse has proved to be an excellent choice as supplier." "I am writing to confirm my satisfaction regarding the work you carried out on fitting a warm roof to my conservatory. The men arrived on time, were polite and carried out their work diligently and to a good standard. Regards Bob Harding"
"MR AND MRS MORGAN. We had all windows and doors replaced recently, including the installation of new bi-fold doors and have been happy with the service received. 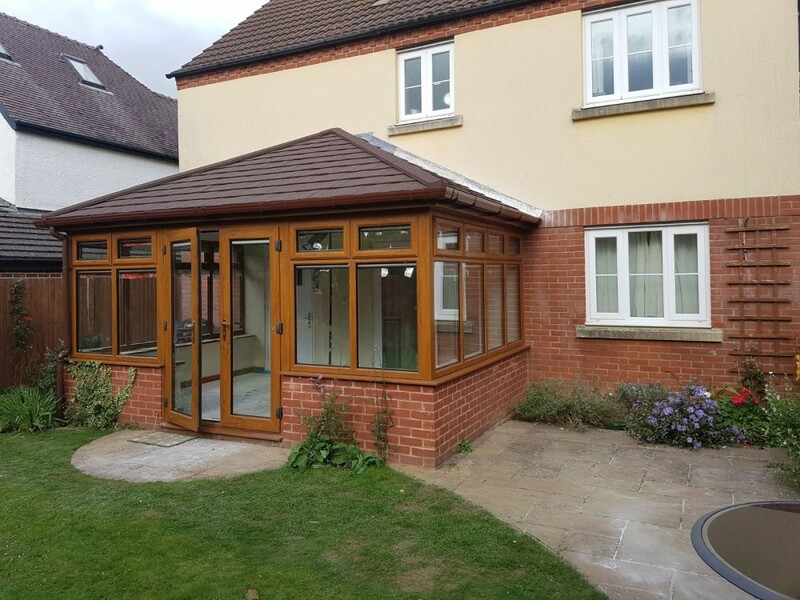 Steve and his team were helpful and patient from the beginning, no question was too much- a thorough approach towards the job whereby the guidance, advice, installation and aftercare were all top notch. The fitters Clive and James were especially excellent; courteous, tidy and worked to a very high standard. The price was especially competitive and most importantly, fair. There was no hard sell at any point. 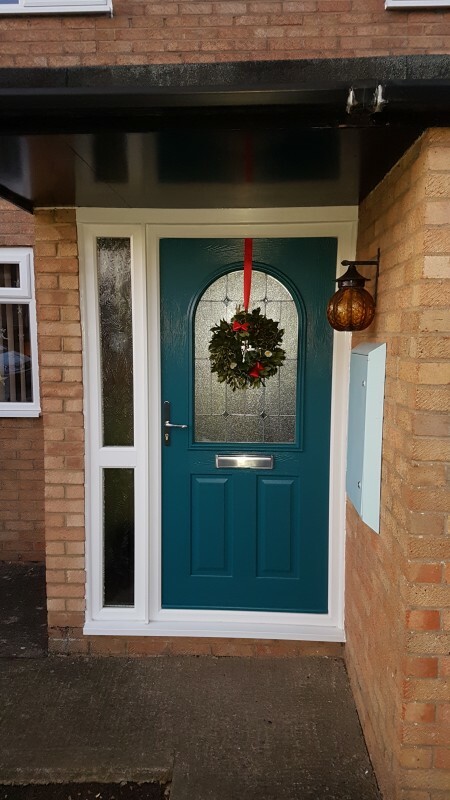 We have had numerous positive comments regarding the new doors and windows and I would have no hesitation in recommending Steve and his team to family, friends and neighbours. Once again, many thanks. Kind regards, Jackie & Chris. " 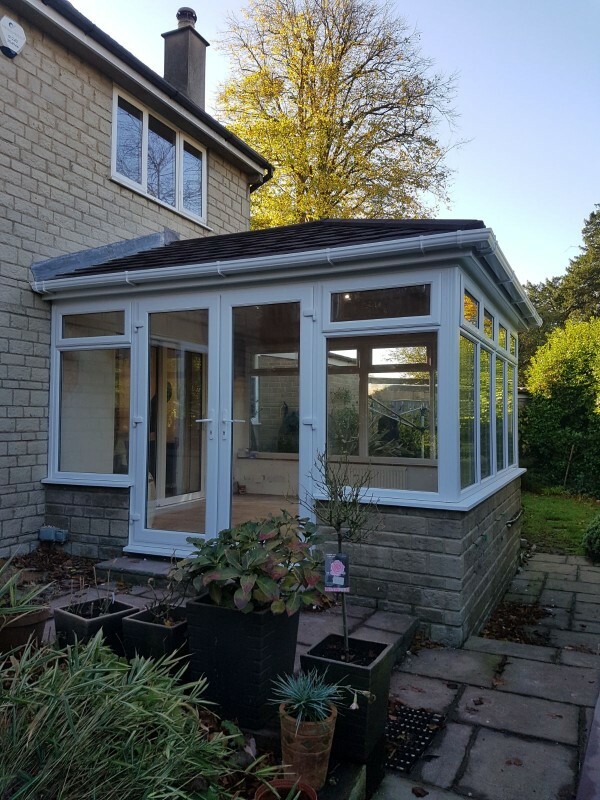 "Good morning Steve, Now that we have settled in to our newly updated conservatory I would like to express how delighted we are with the end product. A testament to your team who braved all weather conditions and worked both professionally and methodically.. And to yourself, who talked it all through, with no hard sell, and kept us upto date with progress I certainly would recommend. Many regards "